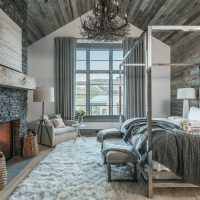 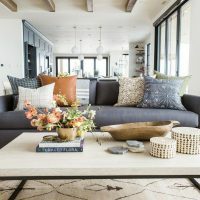 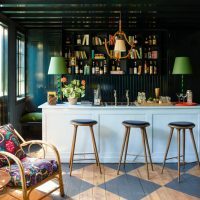 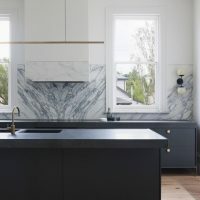 Arranging the kitchen is sometimes very complicated task, and as the heart of one home, it is necessary kitchen to be equipped and arranged more functional as possible. 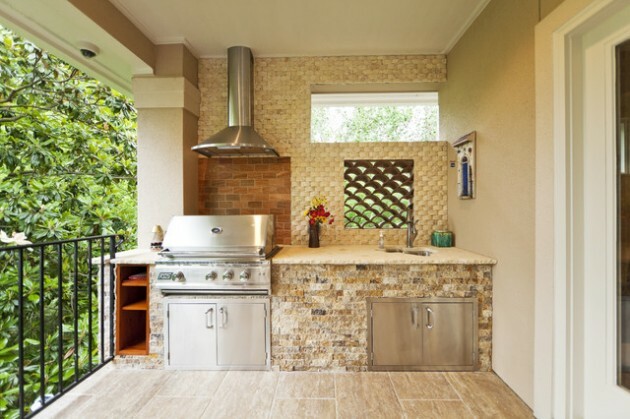 To get from the kitchen functional and beautiful space, you have to make plans and a list of everything you need. 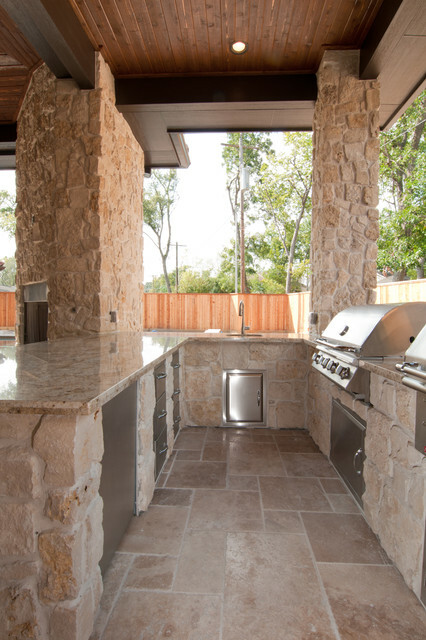 In order to be efficient, kitchen must have all the necessary kitchen appliances, sink, must be large enough to be able to move freely in it, and that way all the elements that are often used to be in reach. 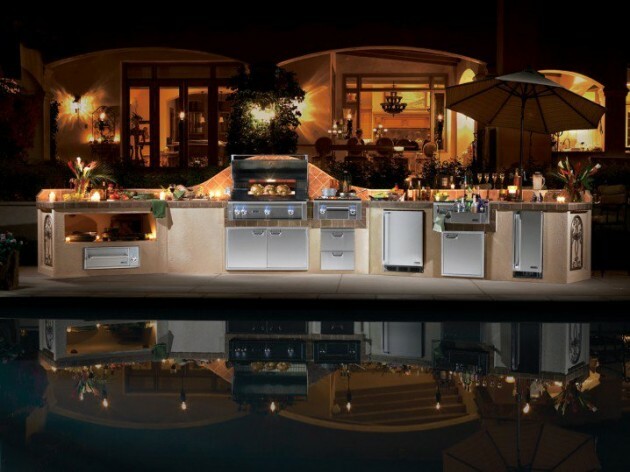 It sounds a bit complicated, but with good organization all this can be achieved. 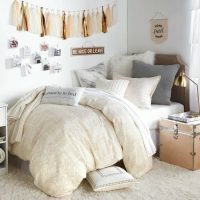 But if you are one of those who think outside the box, and you want to go step further, we are presenting you one little more different idea. 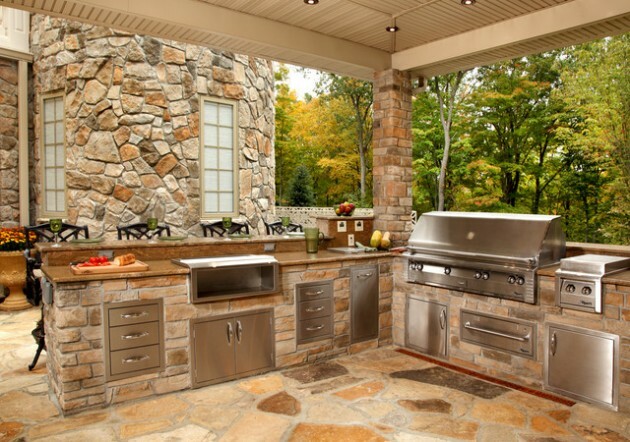 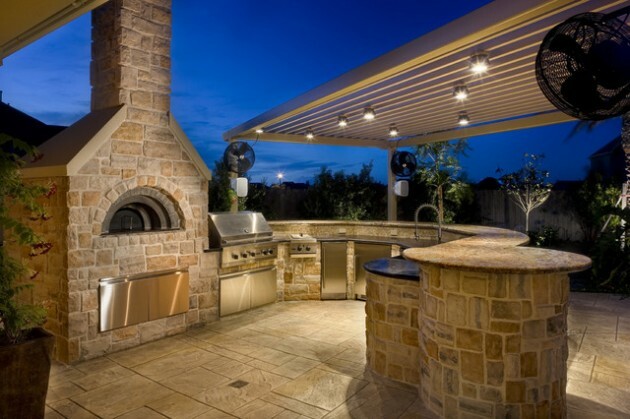 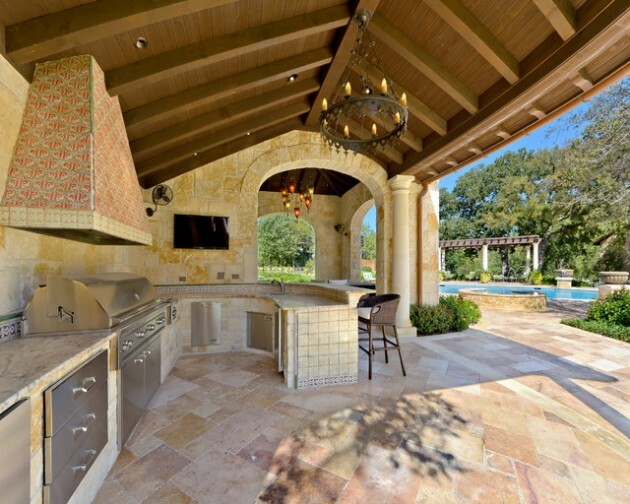 You can make outdoor kitchen which will be you favorite place. 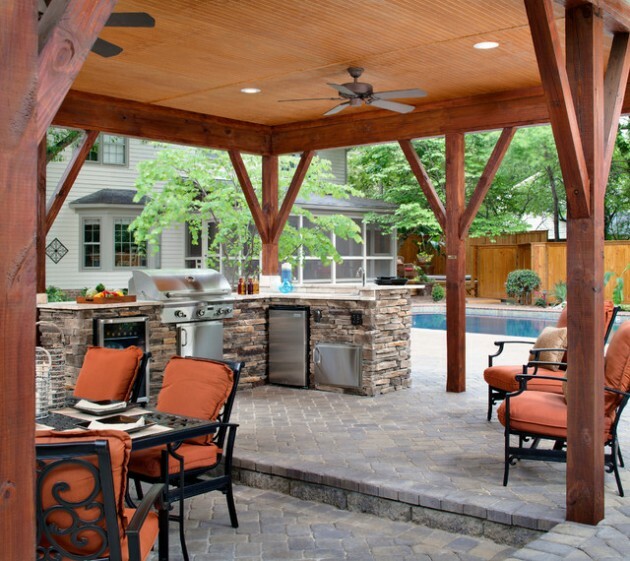 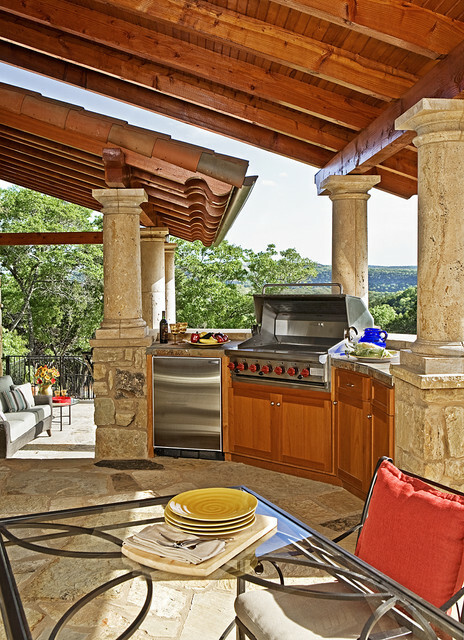 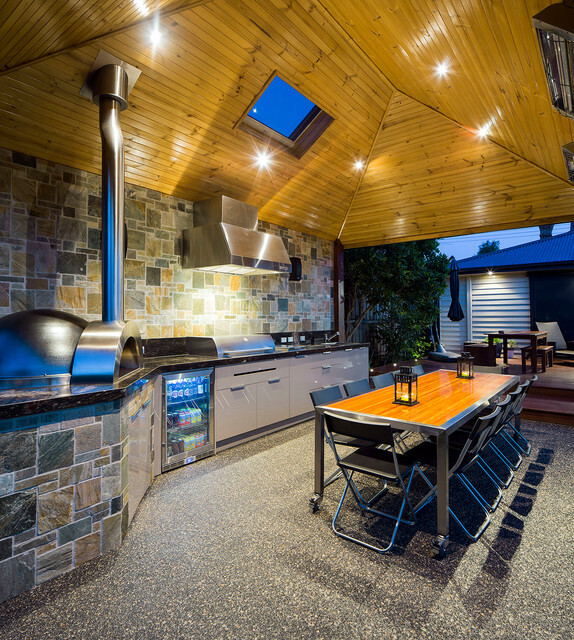 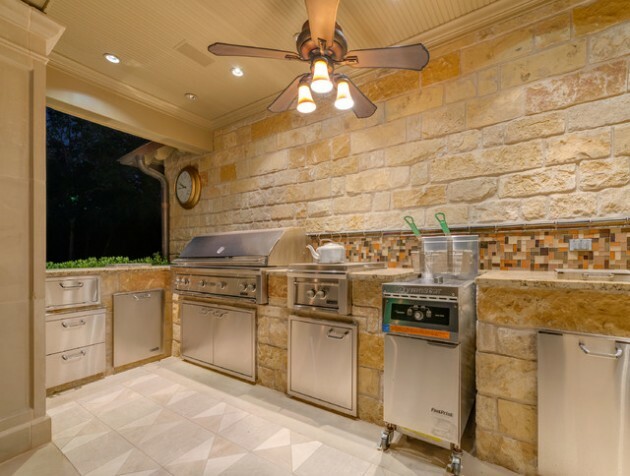 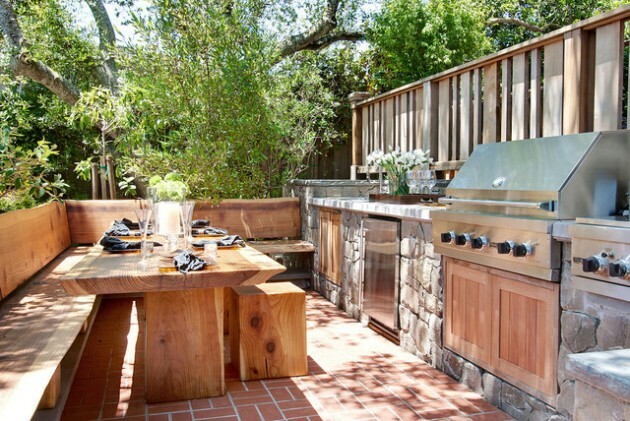 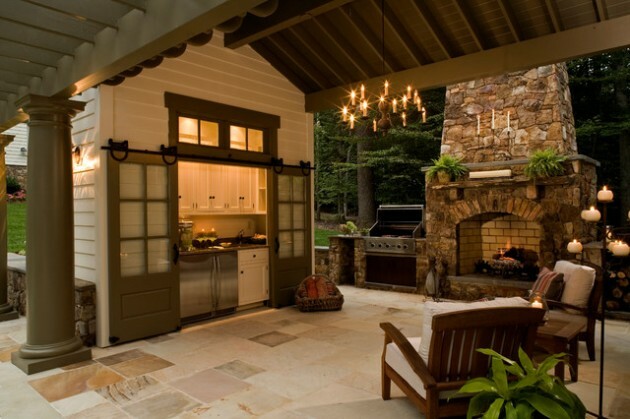 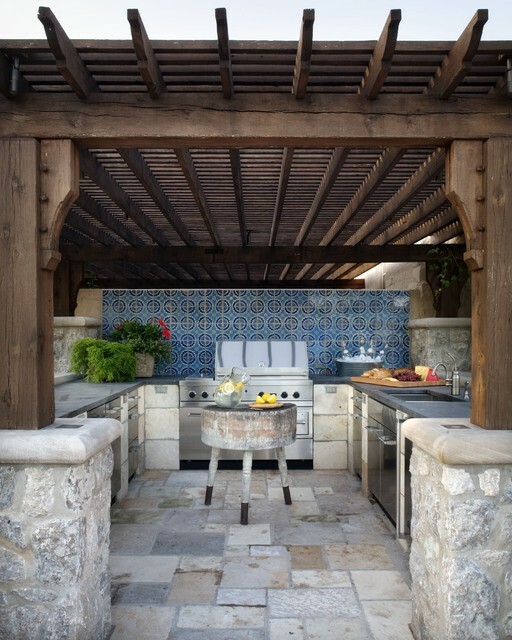 There are so many ways to make outdoor kitchen, you just need to decide and find the place outside. 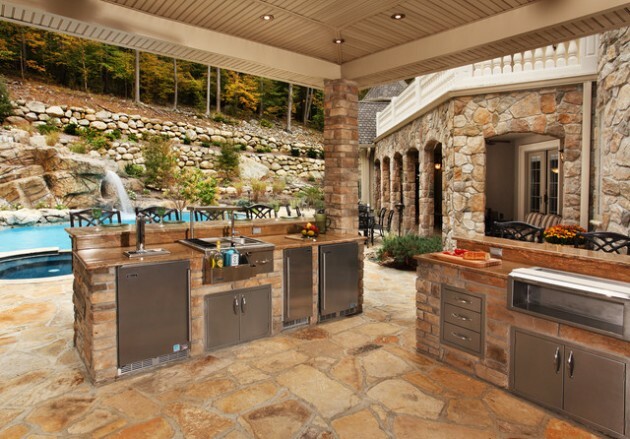 If you opt for this idea, take a look at our proposals and find your favorite outdoor luxury kitchen design.